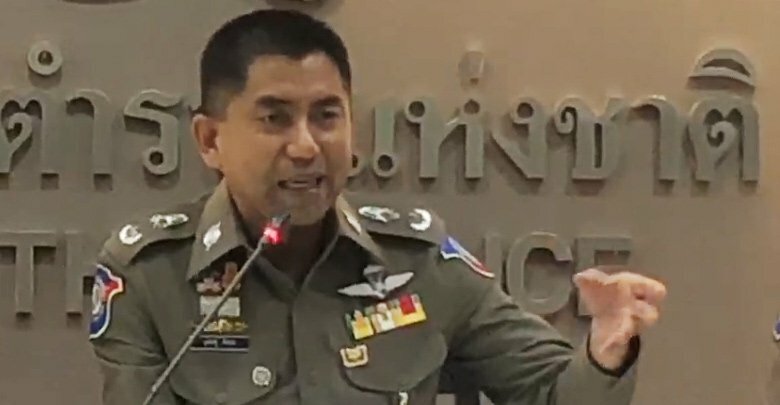 Thai media reported that crime buster Maj Gen Surachet "Big Joke" Hakpal had arrested two more Chinese nationals caught with fake Thai ID running tour businesses in Thailand. 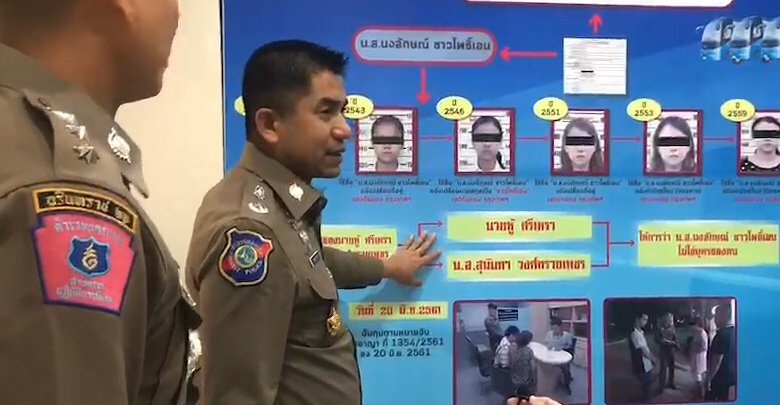 The Maj-Gen said this brought to 50 cases of those caught in similar schemes as he promised to go after the corrupt Thai officials who aid and abet in the crime of providing Thai nationality to foreigners. In the first of the latest arrests a woman called Nongluck, a Haw Chinese, was arrested in Bang Khen in Bangkok on Wednesday. She originally entered Thailand through Phopphra in Tak province then was assimilated into a Thai family to make a fake ID card and nationality. She opened a business in 1995 that has catered to Chinese tour groups falling into the "zero dollar" category whereby goods and services of Thais are not used and even guides are hired illegally from China. She has been charged with presenting fake documents and other offences while Maj-Gen Surachet has promised to go after the Thai officials who helped her. In the other case Aphu, 43, was arrested in Mae Sot. She was operating a taxi business in Tak and had got fake Thai ID with the help of a Thai official who has already been jailed for six years. Both suspects deny the charges against them and DNA is being used to prove the cases. Surachet said this brought to fifty cases of a similar nature discovered in the last three years. More Joke please ! Much more !! "....he promised to go after the corrupt Thai officials who aid and abet in the crime of providing Thai nationality to foreigners". That's only the small fry. The NACC will make sure he doesn't get anywhere near the untouchable big boys at the top of the food chain. living ground zero in pattaya I see thousands of Chinese every day and I don't mind them..its the tour operators and their ''flunky employees that create all the chaos,and noise''....cant thais be a bit professional ,its embarrassing to watch as they herd and shove these tourists around,some are seniors and these thai thugs, treat them like cattle,forming groups and lines for their morning free parasial.i watch daily and their is no need for this behavior, except to look tough and be the bullie..Thais needs to go back to charm school..
Oh the horror...those not chosen by the gods of fortune, masquerading as Thai...it’s the end of the world as we know it. Go Joke go, no mercy. The Chinese treating Thailand like their colony are a cancer. "She was operating a taxi business in Tak and had got fake Thai ID with the help of a Thai official who has already been jailed for six years." The jailed official managed to change their prison record and served only six days. Did they merge bank accounts?